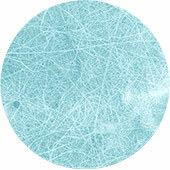 ActivLayr consists of marine sourced collagen from some of the deepest, purest and coldest oceans in the world. Revolution Fibres are the only producer in the world creating rolled marine-sourced Collagen nanofibre for use in skin health products. The marine collagen nanofibre is the ideal carrier for addititves. 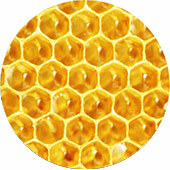 ActivLayr patches are loaded with sustainably-sourced bioactive called Vinanza®. Vinanza® is extracted from the waste stream of wine and food industrial processing using aquapure® technology that uses water to extract the antioxidants. The antioxidants are extracted in their natural form and not damaged by solvents, or harsh chemical extraction methods, and no chemical or solvent residues are in the final product. 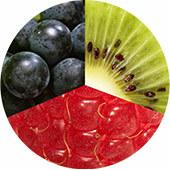 Vinanza® is a blend of catechins, vitamin C, gallic acid, flavonoids, and proanthocyanins. The gold-standard ingredient for helping the skin retain moisture. 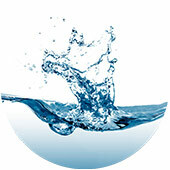 Hyaluronic Acid is incorporated into the ActivLayr chemistry and gives an added moisturisation benefit. 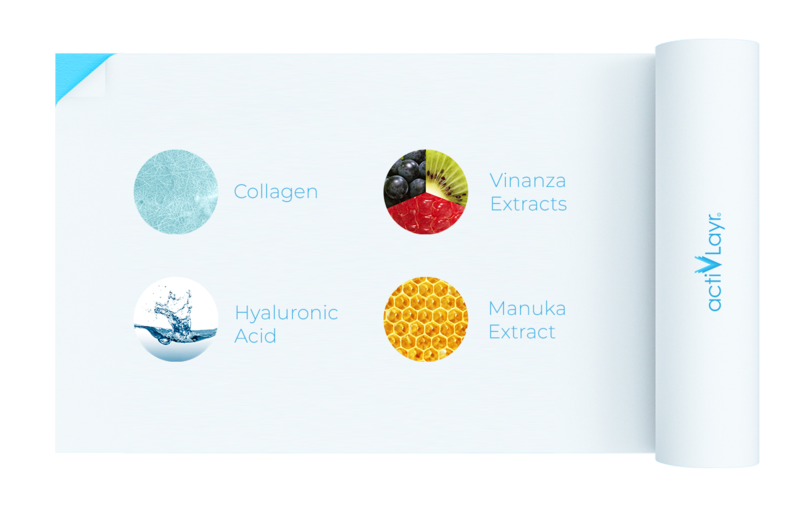 A wide range of active ingredients with different chemical backbone ranging from peptides, amines, enzymes, polyphenols, acids, esters and minerals can be carried via the collagen fibres. 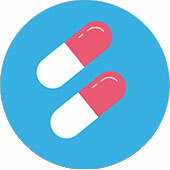 Drug compounds can be added to the ActivLayr chemistry in order to deliver a controlled dose to an area of skin. Patch size and formulation strength can be carefully controlled to ensure exactly what is required gets where it needs to go. Want to create your own Medicated Collagen Nanofibre product? Through innovative manufacturing processes, ActivLayr is made preservative-free, paraben-free, and completely non-toxic. This doesn’t detract from it’s performance or it’s ability to be transported or stored. Got an idea or a challenge to deliver your own ingredients into the skin via ActivLayr technology?